The Federal Communications Commission will roll out a proposal this week repealing net neutrality rules that ban internet providers from blocking or slowing down content or delivering some content faster for a fee, Politico reported on Monday. Why it matters: Repealing the rules will give providers more leeway at a time when many are investing more in content. What's next? 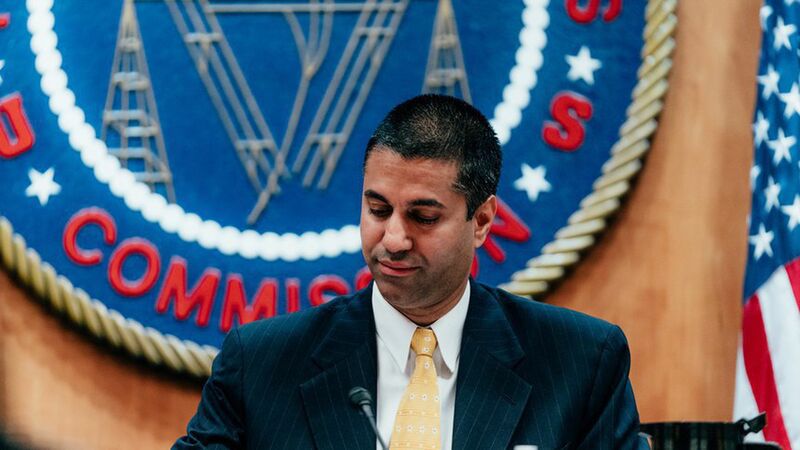 FCC Chairman Ajit Pai is said to plan the rollout of the proposal on Tuesday. The commission's five members would vote on it in December. The move is likely to be challenged in court.